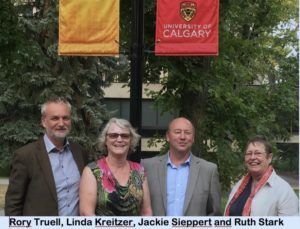 The city of Calgary in Canada has been chosen by IFSW as the venue for the 2020 World Social Work Conference. The theme of the conference will be ‘The Global Social Work Agenda: The Next Ten Years. The University of Calgary will be hosting the conference at the city’s convention centre. It is expected more than 2500 social workers, people that use social work services and other interested people from throughout the world will attend and contribute to shaping the future of the profession. The theme has been developed to follow on from the 10-year Global Agenda that commenced in 2010 in Hong Kong when conference participants started a process that has led to a massive expansion and development of the social work profession. IFSW President, Ruth Stark said, ‘It is wonderful to be engaged with such a forward-thinking university. We have great plans for the programme. The emphasis will be on all the participants being able to take part in a professional conversation that will map out the profession’s role in contributing to peaceful, successful and sustainable families, communities and societies. From our experience in Calgary we know that all the conference participants will receive a very warm welcome from have the people of Canada’. 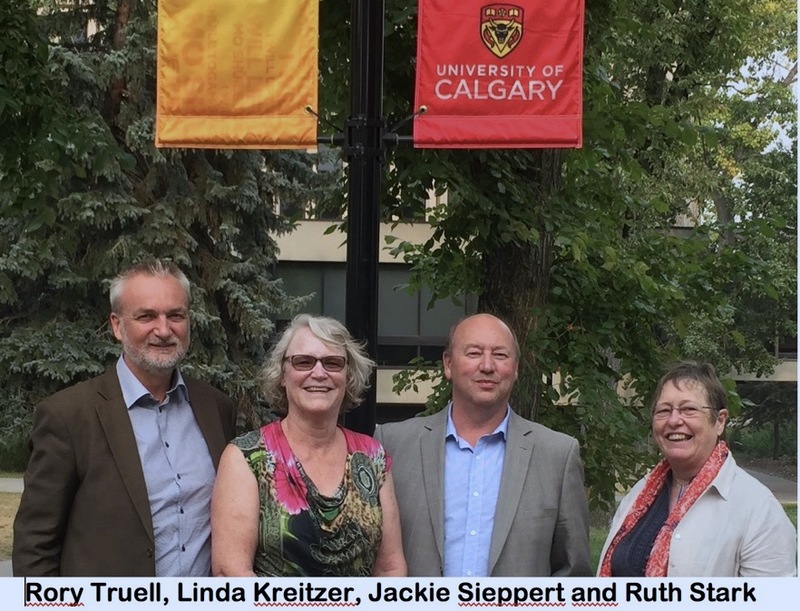 Dr Linda Kreitzer, Associate professor at the University of Calgary expresses her excitement about hosting a world social work conference in Calgary. “ It has always been my dream to host a world social work conference in Calgary and we are looking forward to bringing so many social workers to our wonderful city”.